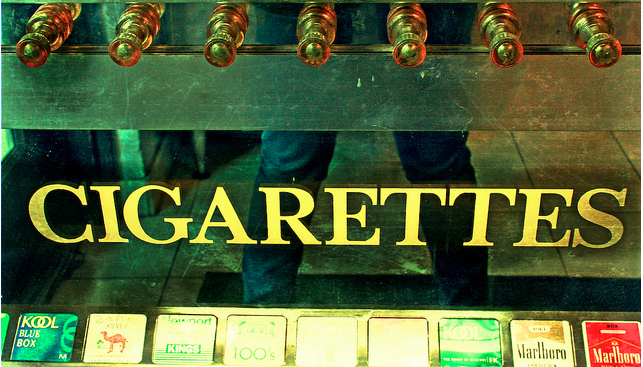 The city of San Francisco could become the latest municipality to increase the minimum age to buy tobacco products to 21 today as city officials are poised to vote on a measure that would do just that. If the San Francisco Board of Supervisors approve the measure it would take effect June 1, The Associated Press reports. San Francisco would join the likes of Boston, and New York, and the state of Hawaii, in raising the minimum age, The Associated Press reports. Those in opposition of the measure say that the city can’t override existing California state law which sets the minimum age at 18. Additionally, the AP reports that some believe it’s not the right time for the city to decide on an age increase. Thomas Briant, executive director of the National Association of Tobacco Outlets, urged San Francisco to hold off on voting until the state attorney general can issue a decision, noting that 18-year-olds are adults when it comes to voting, serving in the military or signing a contract — and smoking should be no different. Still, proponents of such laws say raising the legal age to buy cigarettes to 21 would result in fewer smokers. In fact, the American Academy of Pediatrics announced last year that it believes the smoking age should to be increased to 21. The organization hopes that making it more difficult for older teenagers to obtain cigarettes, they won’t be as likely to give their younger pals their first smoke.